Embossed serial numbers enable worldwide unambiguous identification of car body shells. This is particularly important for vehicle traceability purposes in case of theft. The car body IDs are punched into the vehicle frame using a complex process. Therefore, the depth of the embossment is a critical factor. 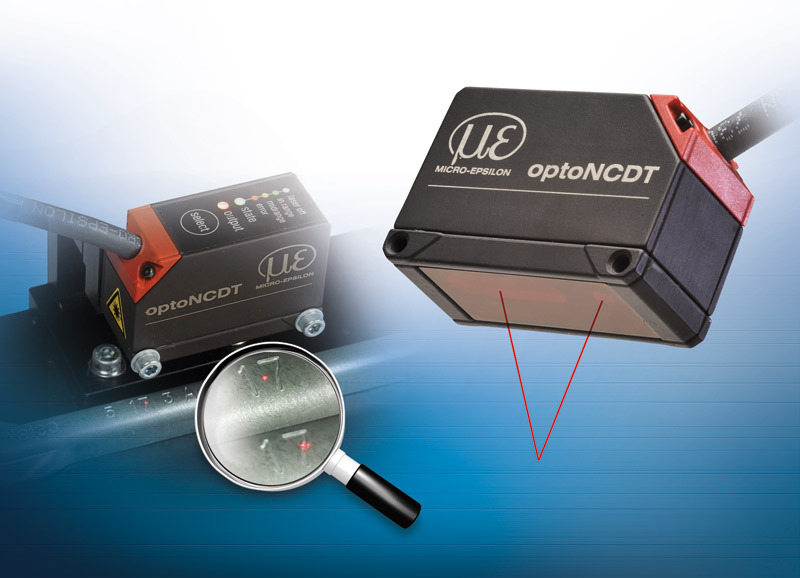 Due to their extremely small light spot, the optoNCDT 1420 sensors are perfectly suitable for profile measurement of the embossment. Furthermore, due to its compact size, the sensor can also be mounted in restricted spaces. The web interface and the predefined settings (presets) enable a fast commissioning process. In high volume applications, customer-specific pre-configurations (Plug & Play) enable extremely rapid parameter set up.